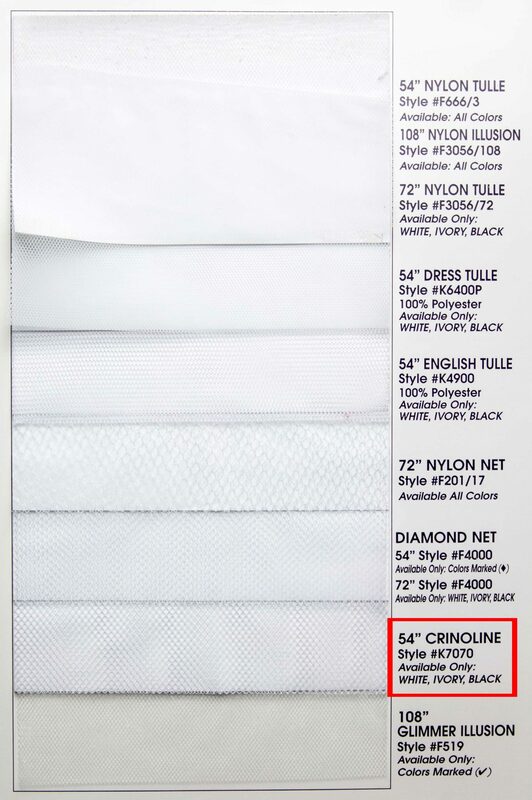 This versatile 54" Crinoline Nylon consists of 100% Nylon. Offers a slight rough touch with a metallic finish. Suitable for lining apparel, party wear, stage costumes, fashion accessories and much more! Available in white, black and ivory only. Machine Washable.